The proposed Granite-Banjo Wilderness (40,300 acres) provides some of the Black Rock Desert region’s highest wilderness values. 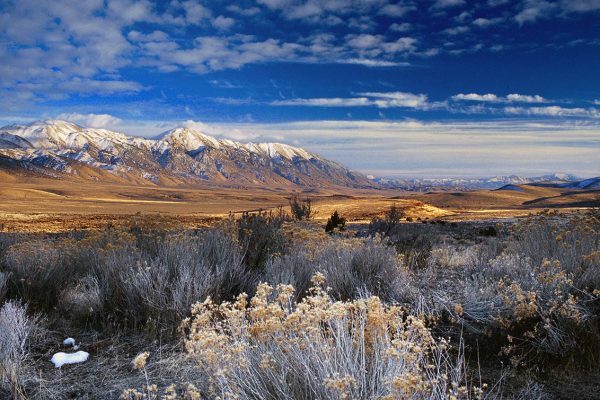 It is home to an amazing diversity of wildlife, including California bighorn sheep, sage grouse, mule deer, and antelope. 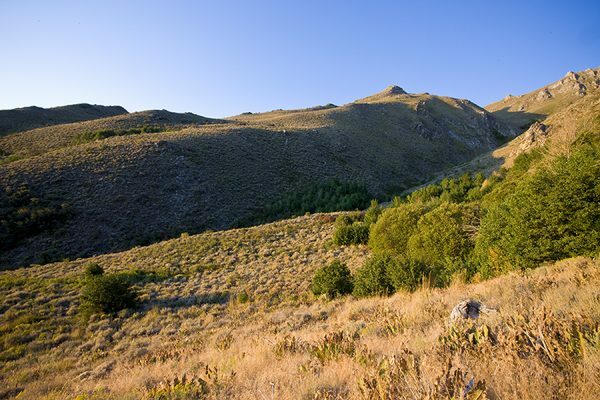 These and other species are supported by numerous high-altitude springs and wet upland meadows that harbor lush native grasses, creeks, springs, and ponds that provide essential summer habitat when all lands surrounding the range are parched. Soaring high above the Black Rock and Smoke Creek Playas, the Granite Range served as a beacon for pioneers as well as current day adventurers. 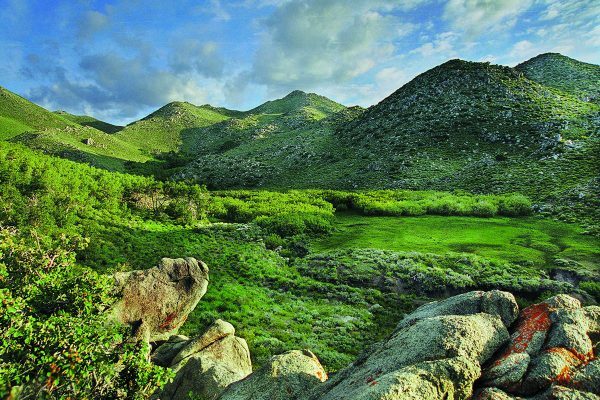 Formerly laced with private lands, the Granites narrowly missed becoming a BLM Wilderness Study Area. 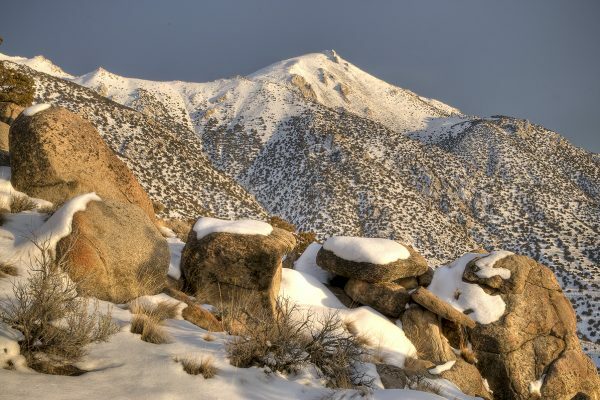 After a large acquisition completed in 2008, the Granites are now mostly public lands and the BLM has officially recognized the area as having exceptional wilderness values. Nevada lawmakers have a history of working together to address issues facing both the rural and urban regions of our state. 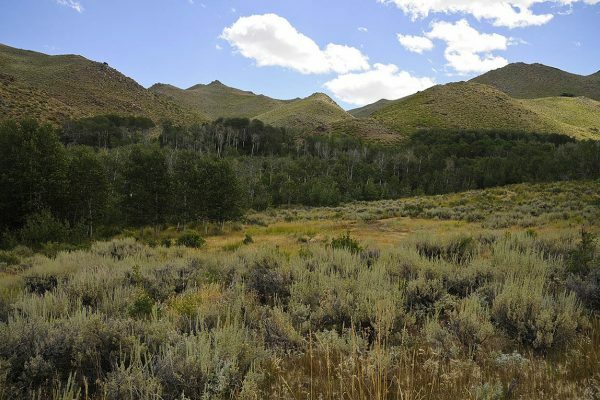 A public lands bill for Washoe County is an opportunity to resolve a series of long standing major public interest issues in and around the greater Reno-Sparks area. It will provide lasting benefits for our economy, increase opportunities for diverse recreation, and protect some of our wildest lands as wilderness. In short, it will enhance our high quality of life for now and for generations to come. 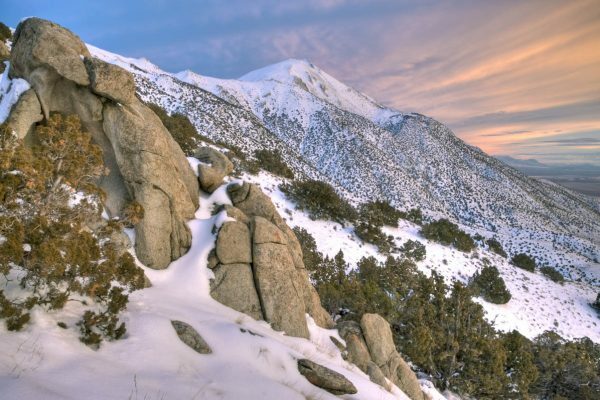 I urge you to work together with other members of the Nevada delegation to pass a Washoe County lands bill that will protect wilderness, promote economic development, and continue to improve our quality of life.